Description A puzzle game like board game Othello. 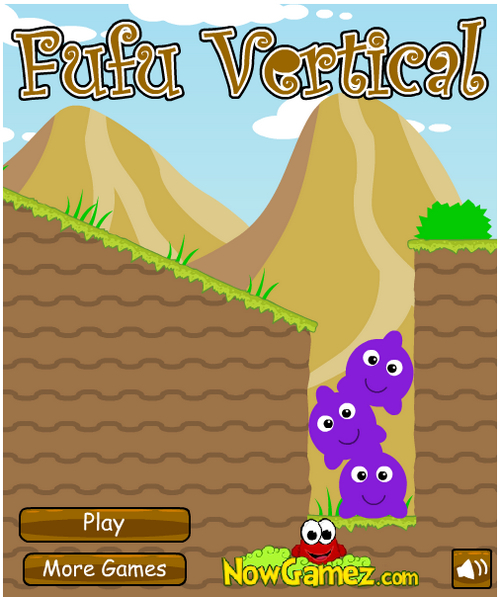 But not really same, the goal on each level is to make every vertical row of fufu has same color. Controls Press the Fufu (monster) to start selection. Move the mouse to select more Fufu monsters. Release mouse to change the color of selected Fufu.